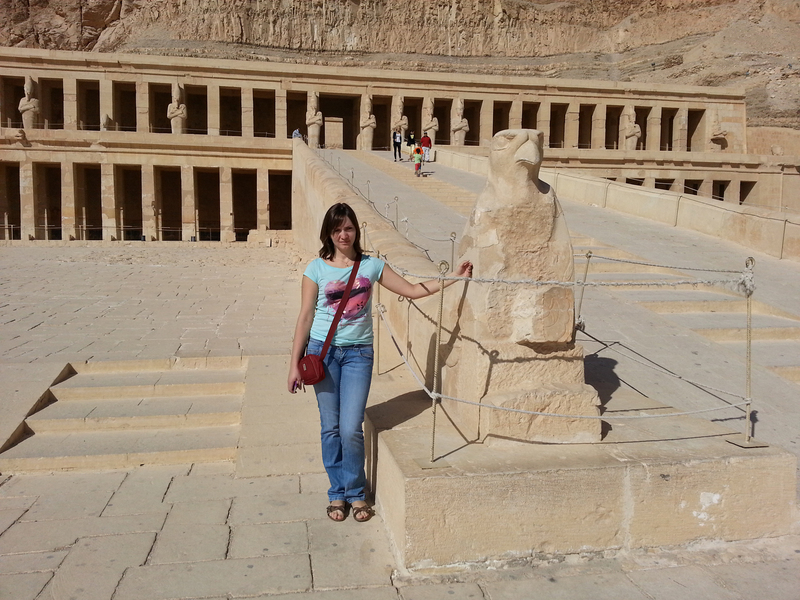 A group day tour from Hurghada to Luxor to visit the main historical places of the city. Let's discover Karnak and Hatshepsut temples, stop at Memnon Colossi and enter some great queens' tombs in the Valley of the Queens, have lunch in a local restaurant and visit alabaster factory. First part of our day will be dedicated to the east bank visit. Our goal is the Greatest religious complex of all times Karnak temple . It is not just one temple, but temple within temple. So many small temples and shrines can be discovered there, old and new pylons, Sacred lake and a famous statue of a Scarab. We will spend around two hours walking inside temple and taking great pictures of the area. Now time to cross the Nile and discover Valley of the Queens. Here we will enter some tombs of great queens which will be opened to public on the day of our visit. Next stop on the way to Queen Hatshepsut temple , a woman Pharaoh Queen, it is believed that there was a woman in old days named Hatshepsut. It was not possible for women to be a queen or rule the country during those days in Egypt. She was used to dress up like a man, no one knew that it was a woman. Her identity was revealed only after her death. A mortuary of this Queen is situated in the middle of the desert close to Luxor city and known as Mortuary Temple of Queen Hatshepsut. 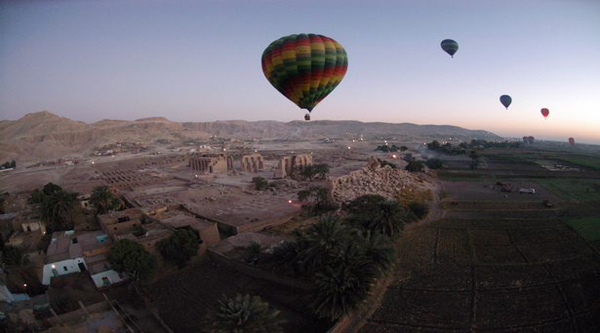 Now we have a change to be at newly discovered and restored Memnon Colossi and Amenhotep III temple. 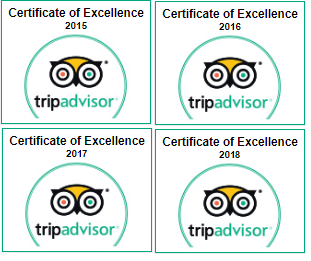 We booked trip to Cairo by bus with Sharm Club, excellent customer care at all times, responding within minutes to messages, The trip is brilliant, We picked up at the 02:30 am, the bus was comfortable and clean, our guide Sheriff was very knowledgeable and very friendly.